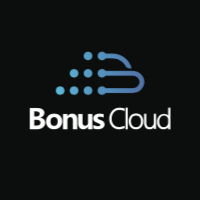 BonusCloud will be on vacation of Spring Festival (Chinese New Year) from Feb. 2 to 17, 2019. Functions such as binding the device binding, rewards release, and token withdrawal will be on normal operation. For users who encounter any problem, please go to our official forum, telegram group, QQ group and wechat group for inquiry and consultation. Please fully understand any delay of our respond during this period. Project update release will be postponed until after the vacation. The activity of BCode Auction will be continued during the vacation, while the release of BCode will probably postpone. BonusCloud, we sincerely express our great thank you for your support and wish you a happy Spring Festival!